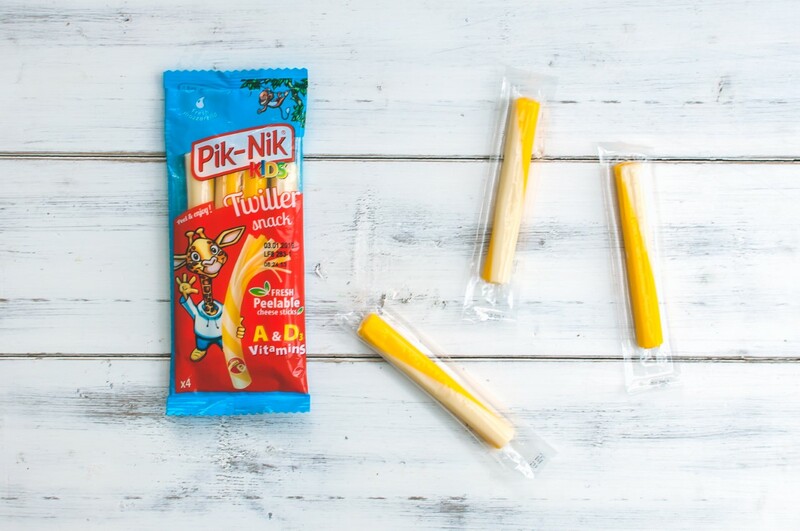 Pik-Nik Cheese Sticks: For healthy snacks anywhere! I don’t know about you, but my kids are always hungry! We can have just finished one meal and they are asking about the next, and don’t even get me started on car journeys or days out! 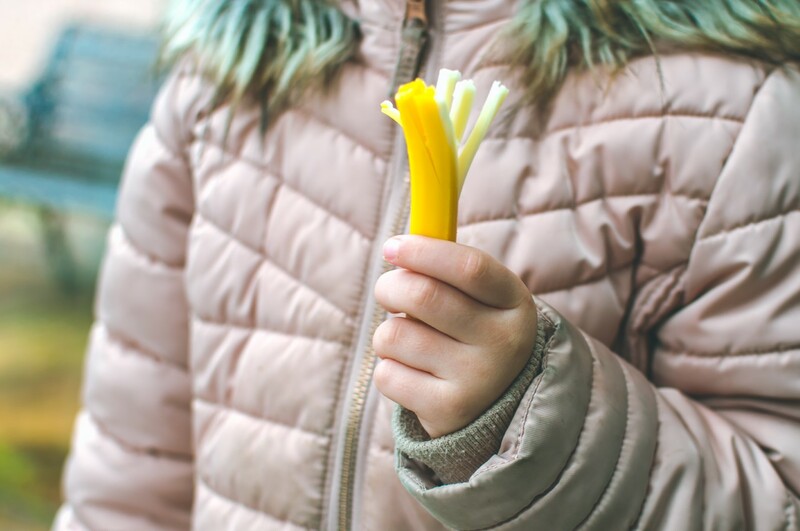 For that reason, having plenty snacks on hand is always a must and so when we were introduced to Pik-Nik, mozzarella cheese sticks, they seemed like the perfect snack for active children and busy parents. 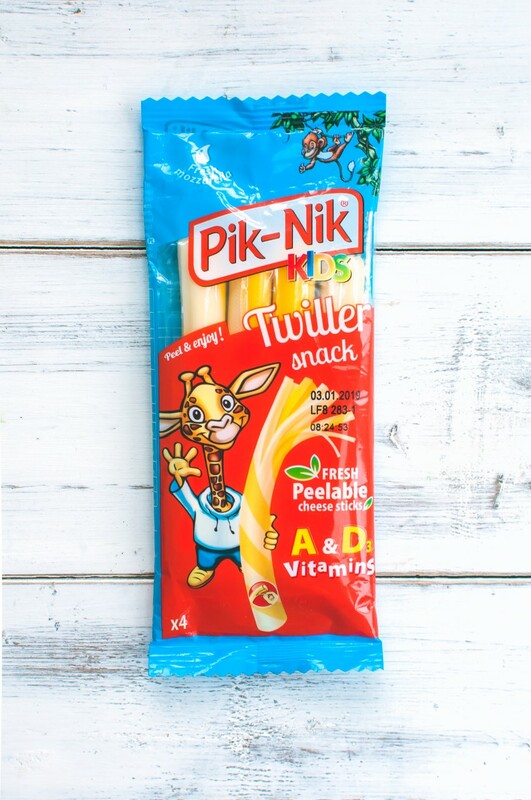 Winner of the gold award at the 2018 International Cheese Awards for children’s best cheese, every Pik-Nik Twiller stick contains a glass of fresh milk and is made using fresh mozzarella. 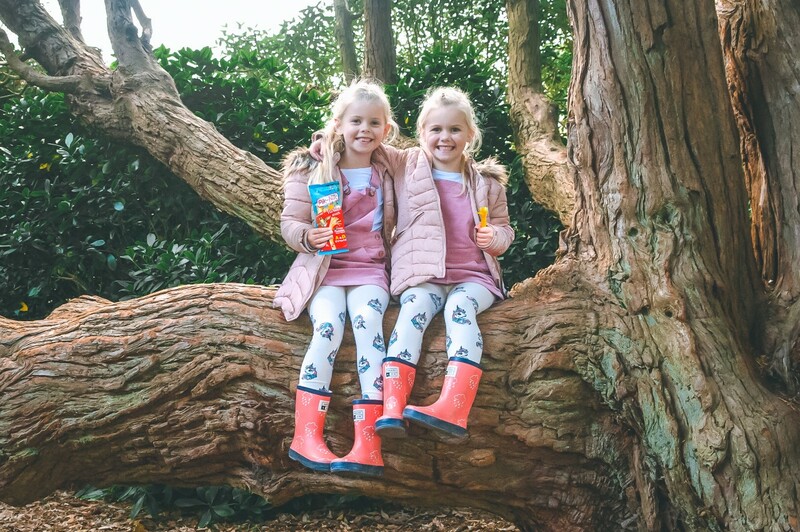 Not only does that mean that our children are getting a great source of vitamin A and D, is totally natural, with no artificial additives or preservatives, but they are ideal for snacks at home, lunch boxes, or food on the go. Individually wrapped, Pik-Nik cheese sticks open up to reveal a very elastic, stretchy cheese, which can be peeled off to create something fun and tasty. 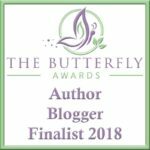 I’ve tried them personally and the cheese is mild and creamy, and just perfect for little ones! As a parent it’s so refreshing to find a healthy snack which the kids enjoy, whilst still giving my children 20% of their recommended daily calcium intake. After Harry broke his arm this Autumn I have been trying even harder to get as much calcium into the kids as possible for healthy bones, and this is such a great easy to give them that little bit extra. Pik-Nik cheese strings are available at Sainsbury’s priced at between £1 and £1.50 for a pack of four individually wrapped cheese strings which personally, I think is a great price for a filling, healthy snack. As for the kids, they love Pik-Nik cheese sticks and, as you can see, they really can be eaten anywhere! One thing’s for sure, our days out are far less fraught with cries of “I’m hungry!” and actually, for us adults too, they are pretty tasty! I love this. I always is looking for healthy options for my kids, what a great recommendation. I will have to try them. thanks for sharing. I used to have that type of cheese sticks as a snack when I was a kid. I can’t remember how it tastes! I never outgrew my love of a good cheese stick in my lunch bag. I’m not that familiar with this brand but I’m more that willing to try it. Thank you for sharing your knowledge about this product. Cheese sticks with apples are my go to snack! this bring back childhood memories! I love eating cheese then and till now but with wine! still a healthier option compare to others, lol! These look really handy to grab for a quick snack on the way out the door! Wow! This looks so yummy! And the fact that this is a healthy snack..my son will definitely love this! I think the cheese sticks sound fun and quite sophisticated for children. These must be delicious and a great choice for the kids. I remember a similar but very old version from my childhood. I love having handy snacks like this in my bag for when the kids are hungry. These would be great for when you are out and about. My kids love cheese strings! We love cheese sticks! These look so fun and tasty and perfect for on the go!! Oh these look like a great snack for on the go. I remember my parents packing a cheese stick in my lunches and they were always a great treat. Not only do the kids love these but I do! Such a good snack and so tasty! Plus I love the vitamins. These are perfect for me! I absolutely love cheese! £1 is a bargain too! I love these kinds of snacks! As a kid, I always loved string cheese! It’s such an easy snack and it always packed well in my lunches. Cheese sticks are one of my favorite snacks for my kids. All five love cheese and they are quick and simple and so much better than a sodium-filled cracker or a sugar-laden cookie. Though am not into cheese my nephew is into cheese and he would definitely love these cheese sticks. My kids are exactly the same and ALWAYS hungry! These look great, I haven’t come across them before but I’m sure my three would love them! 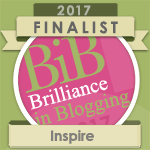 I’m sure this will be a winner to the kids especially to those who love cheese. This will really be an easy grab for them. These are amazing, my son loves cheese. And the idea of having it on the go is great. My kids are always hungry too! Will check out the snacks. I have been meaning to try out good cheese sticks for my son. I think these will be a good start since they can be peeled and proportioned nicely. Great post, thanks for sharing. These look really good and tasty – and good portions for kids. It’s all changed on the lunchbox and snack front hasn’t> Much better than the lumps of cheese in my lunchbox when I was a kid. I used to have something like this when I was a kid and absolutely loved it! I’ll have to try and hunt down some Pik Nik Cheese Sticks for my two to try. They actually look delicious! Wow kids still eat these? That is amazing I grew up eating pull it cheese for snacks!